Despite the dreadful weather and the L train down for the weekend, it was a delight to attend The Cosmos New Year Market at the New Women Space in Brooklyn. I expected an experience similar to WWDMagic, the popular trade show for women’s apparel and accessories held annually in Las Vegas, and experienced the opposite. 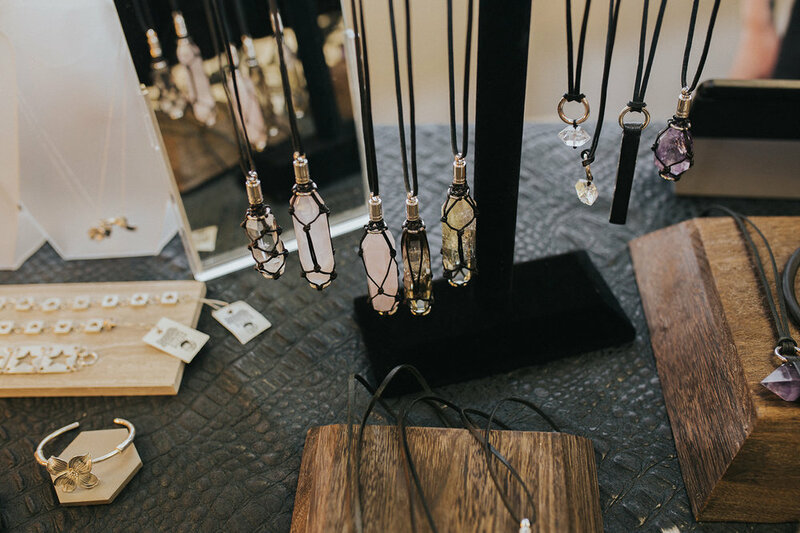 Held in an intimate space with passionate business owners of various products, I saw everything from sustainable clothing and handmade jewelry to cute stationary and self-help books. 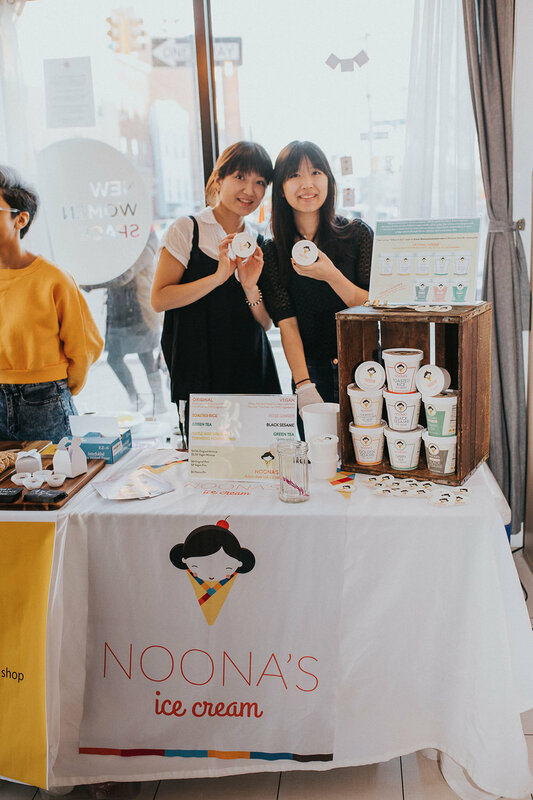 The Cosmos, co-founded by Cassandra Lam and Karen Mok, is a community for Asian women creatives, entrepreneurs and artists to flourish and thrive. Through digital content and experiences like the New Year Market, The Cosmos aims to create a platform to represent and support Asian women. The curated marketplace showcased local East, Southeast, and South Asian women artists, brands, and small businesses. I had the pleasure of chatting with a few of these incredible creatives. Swipe through to see their products! 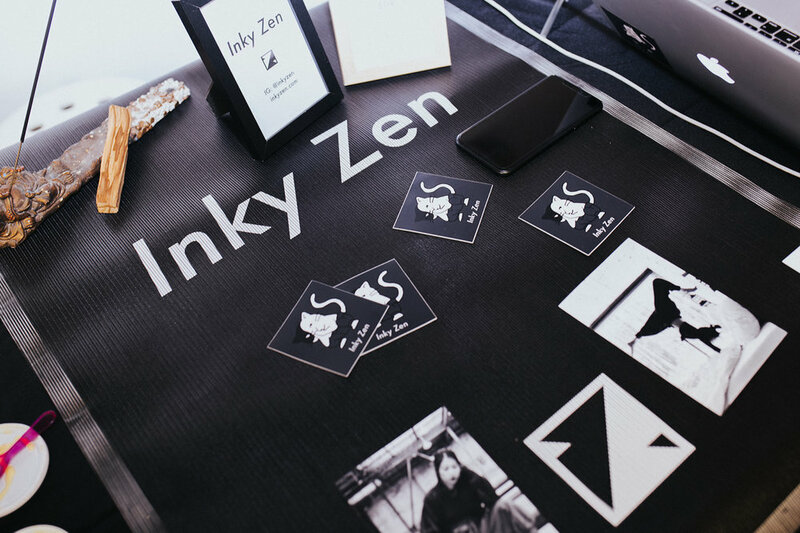 Inky Zen, inspired by Korean Zen monk wear. Comfortable, edgy and gender neutral. FMMTJ, unisex jewelry that is uniquely crafted by hand in NYC using high quality materials. Vlnrbl by Palak Vani (from Curated Goals) is a compilation of self thought to reduce the stigma of vulnerability. Palak’s goal is to help readers feel less alone. JanetJewelry, handmade jewelry. 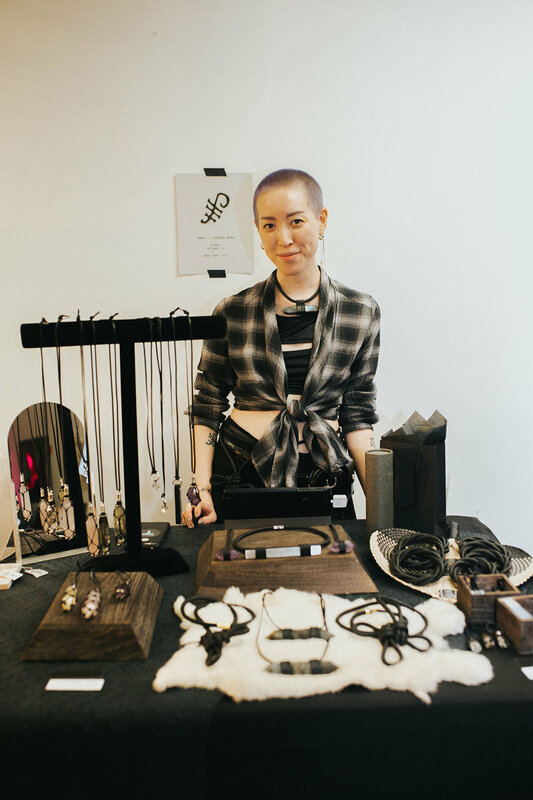 Necklaces are engraved with wording like “salty” and “100% Asian.” Janet has also partnered with Womankind, a non-profit organization that helps survivors of gender-based violence heal from trauma. 100% of all JanetJewelry x Womankind proceeds go directly to the cause. Kwohtations, the cutest and most heartfelt handmade stationary. Jolii Cosmetics, cruelty free, vegan, gluten free, and paragon free lip products and highlighters. You’ll not only feel confident and beautiful, but also guilt free!